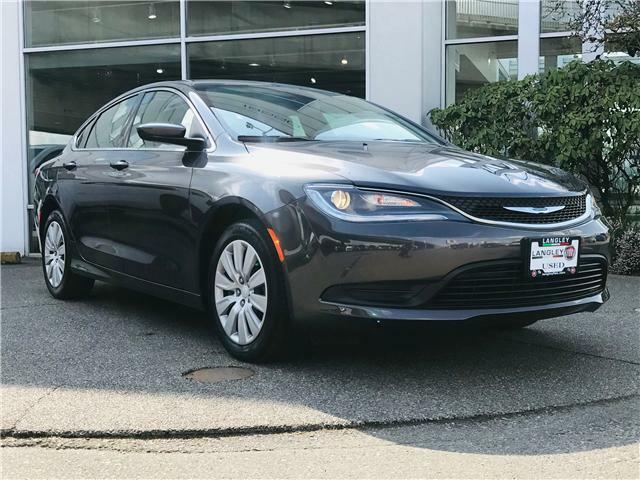 The Chrysler 200 is a stylish, comfortable, and appealing sedan, according to the Car Connection. 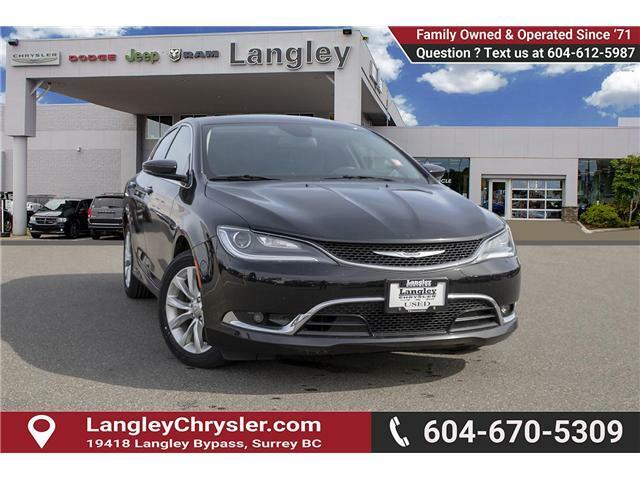 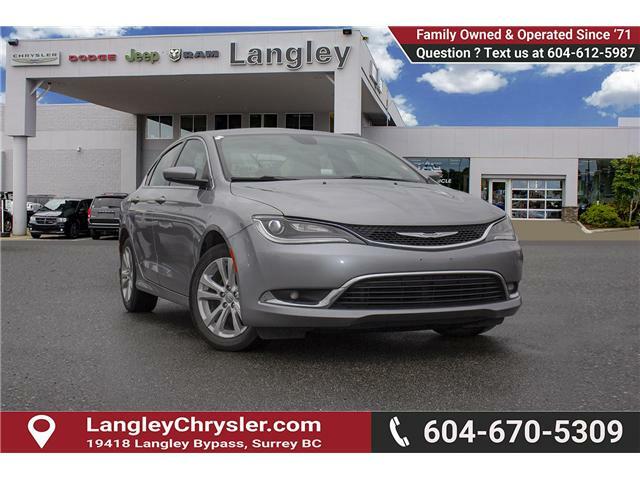 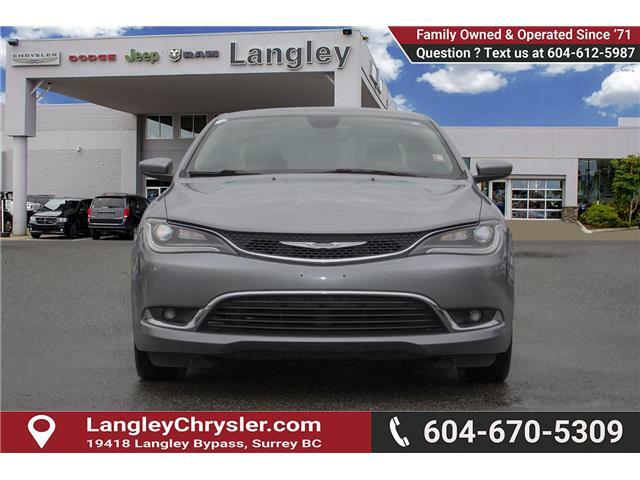 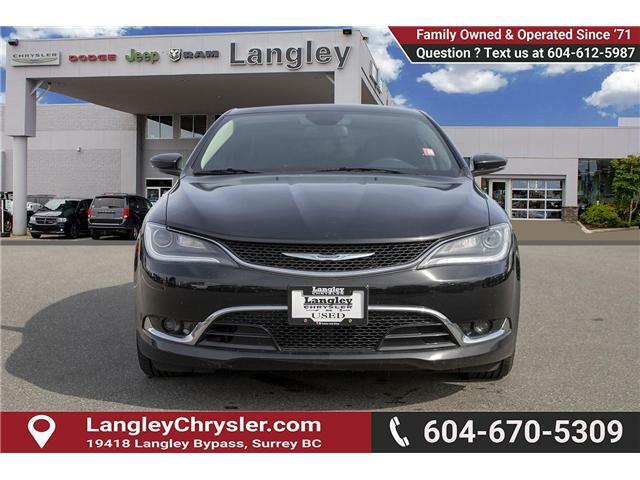 This 2015 Chrysler 200 is for sale today in Surrey. 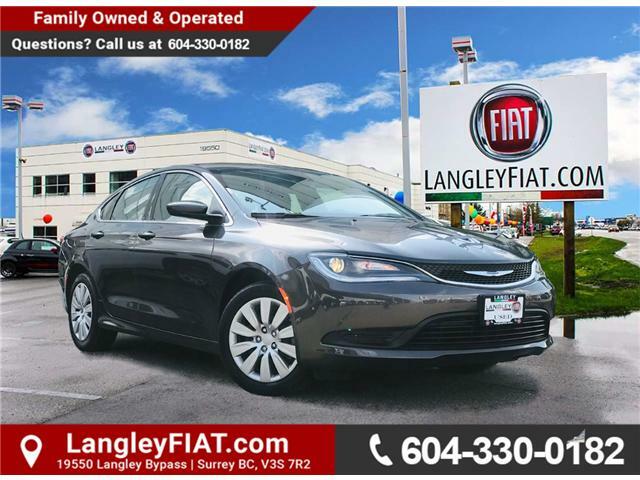 Leather Seats, Bluetooth, Premium Sound Package, Heated Seats, Rear View Camera!